Automatically splices and sequences audio samples. Here's how to use it: 1. Click "LOAD" to load the audio you wish to splice. 2. 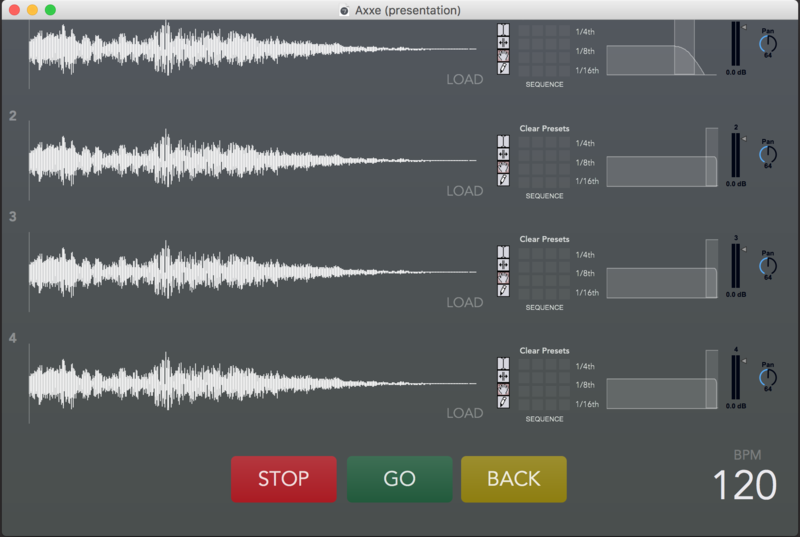 In this project, Improvisor is used, a software app for generative music that was developed in Max/MSP 5.